Check Out The Latest Projects Our Garage Door Experts In Lake Mary Completed! Our experts specialize in repairing and installing garage door systems, and there's no project our team can't complete safely and quickly. Here are a few examples of our most recent work. 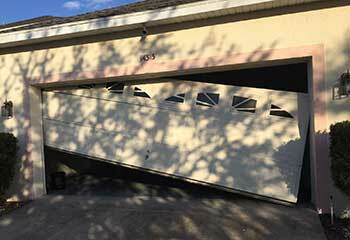 Customer Issue: The customer got a second hand garage door opener in good condition from a friend, but needed it installed. Our Solution: The customer did her research, and made sure the new opener was compatible with her door system. That left our team to disconnect the old opener, removing its carriage from the trolley rail, and install the new system in place, before programming and calibrating it for the door and controls. Customer Issue: The photo eye sensors became misaligned. Our Solution: After checking the condition of the lenses and their housing units, we repositioned the sensors until they were facing each other properly. Then we tested the reverse mechanism to make sure it was fully functional. Customer Issue: Interested in having a new door installed. Our Solution: We began by taking measurements of the customer's garage and then discussed his preferences and the options available to him. 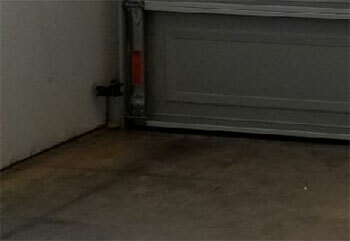 After offering him a few different choices, the customer decided on a Clopay garage door that was part of the company's Modern Steel collection. 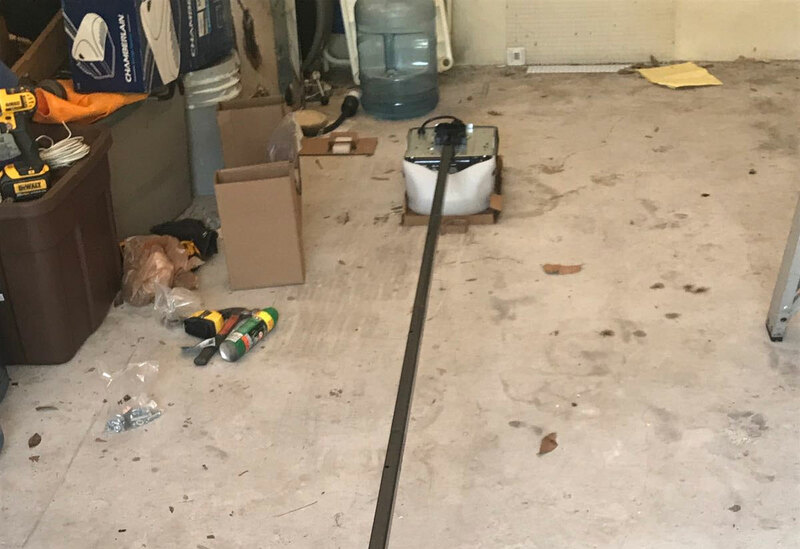 We scheduled the installation date to a few days later, and after finishing it made sure the customer was completely satisfied with the results. Customer Issue: Cable came off the drum. 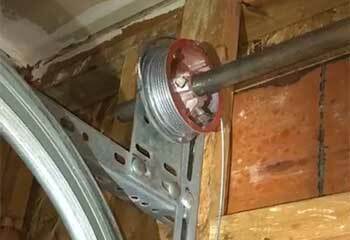 Our Solution: We started by first making sure the torsion spring and the second lift cable hadn't been damaged in any way. Then we replaced the unruly cable, as it had developed some serious fraying.